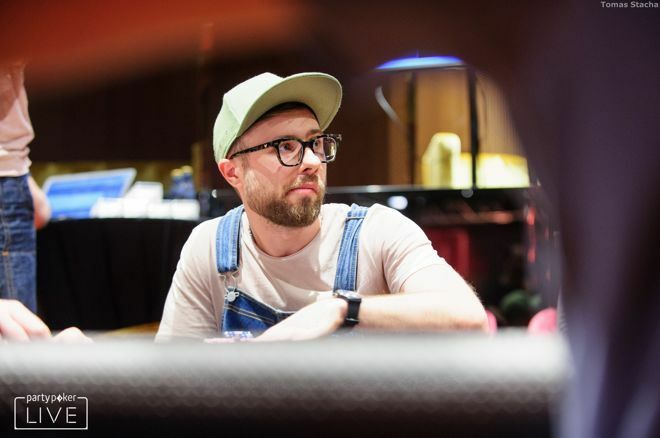 Day 1 of the partypoker LIVE MILLIONS Russia is in the books and Oleksii Kravchuk leads. Day 1a of the partypoker LIVE MILLIONS Russia Main Event kicked off at noon local time yesterday at the outstanding surroundings of the Sochi Casino and Resort. Over the course of the eight hours of play, 201 entrants took part in the opening live flight, of which 106 survived. 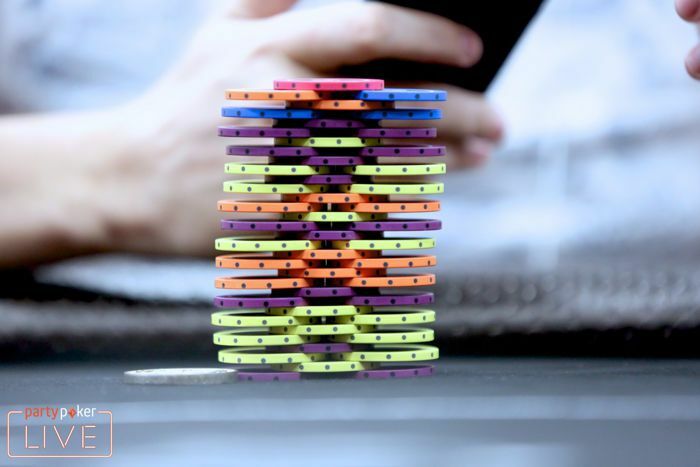 The RUB300,000+18,000 (~$4,900) buy-in event, which comes with a 300 Million Russian Rubles guarantee, gave players a starting stack worth 1,000,000 chips. With the first three levels of blinds all set at 5,000/10,000 with an increasing button ante, there was plenty of room to maneuver. Players such as Natalia Panchenko, Ionut-Flavius Voinea, Pavel Kovalenko, Vitaliy Li, and last year's MILLIONS Russia third-place finisher Aleksandr Merzhvinskiy were all in action from the start, with familiar faces such as former tennis star Yevgeny Kafelnikov and partypoker LIVE MILLIONS winner Maria Lampropulos also joining the fray. However, of those names, only Pavel Kovalenko (3,570,000) and Natalia Panchenko (985,000) lasted all eight levels, with the rest all able to try again on Wednesday, August 8 or Thursday, August 9 for Day 1b and 1c respectively. Ukrainian Oleksii Kravchuk (lead photo) will go into Friday's Day 2 as the Day 1a chip leader. He was the sole player to bag a stack worth over 5 million after he finished with 5,055,000. Kravchuk's most crucial hand of the day occurred during the final level when he saw his opponent move all in for 1,000,000 on the turn after Kravchuk had hit a set of jacks on the flop. His hand held on the river and propelled Kravchuk up the leaderboard. Other players to bag healthy stacks included Alexey Melnikov (4,660,000), Egor Evsin (4,340,000), Aleksandr Mikhalev (4,250,000) and Malaysia's Chin Wei Lim (4,100,000), who needed a second bullet to build his stack after he had earlier seen his pocket kings cracked by Alexey Melnikov's seven-five suited. Day 1b will kick-off today at noon local time with another group of players coming together to play eight levels with the aim of making Day 2. PokerNews will once again be bringing you all the action, so be sure to check out the partypoker LIVE MILLIONS live reporting.